The Medica is almost over and the next congress is already waiting for us. 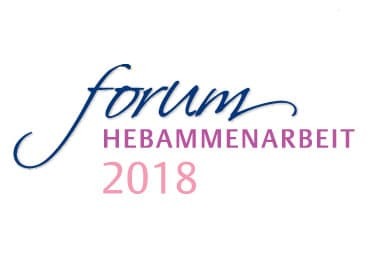 The last congress of the Forum Hebammenarbeit 2018 will take place on 16.-17.11.2018 in Wiesbaden. The forum is already fully booked. Neither online nor at the box office there are tickets for the congress or the trade fair. We are happy to be able to talk about K-Taping in pregnancy on saturday before sold-out house. Those who haven’t made it this year, will have a opportunity next year. 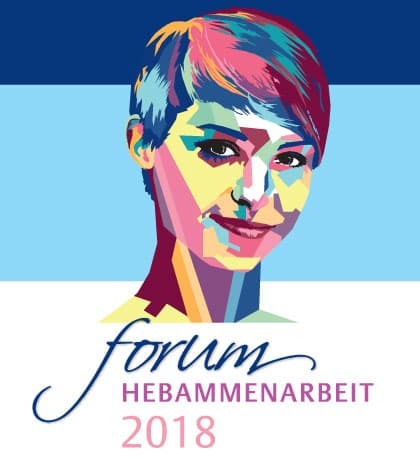 In 2019 there will be three events of the Forum Hebammenarbeit. We would be happy to welcome you to one of our presentations.